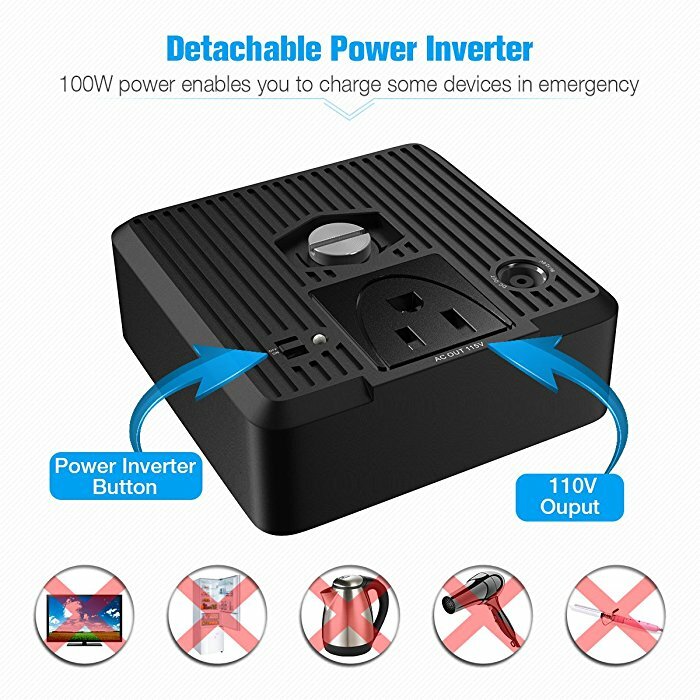 The compact power inverter is a useful charging station for alternate power supply for various devices. 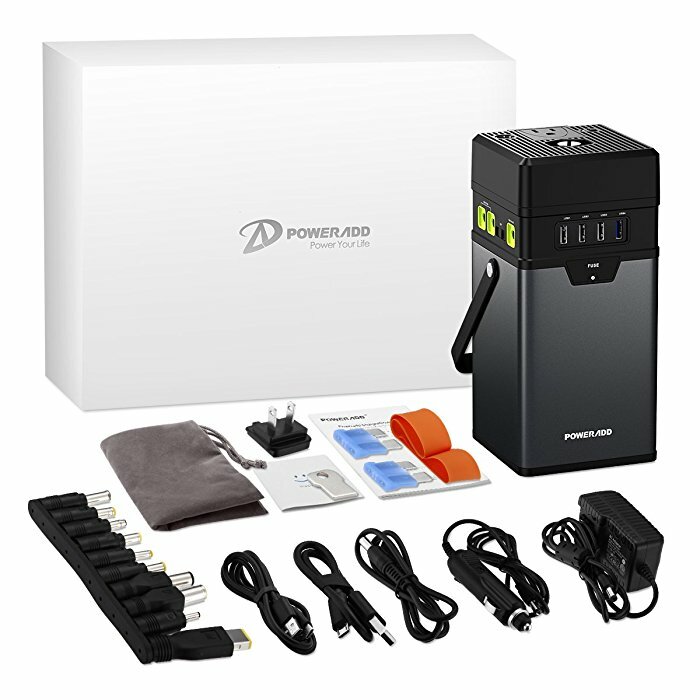 Poweradd ChargerCenter is an upgraded version for its previous ChargerCenter power inverter. 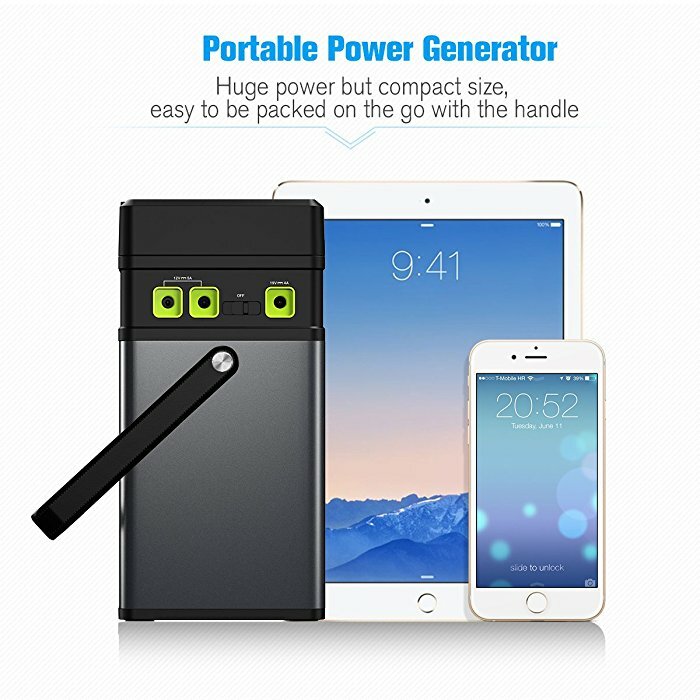 The portable power source is a compact generator that provides backup power for a great variety of mobile devices, like cell phones, laptops, tablets etc. 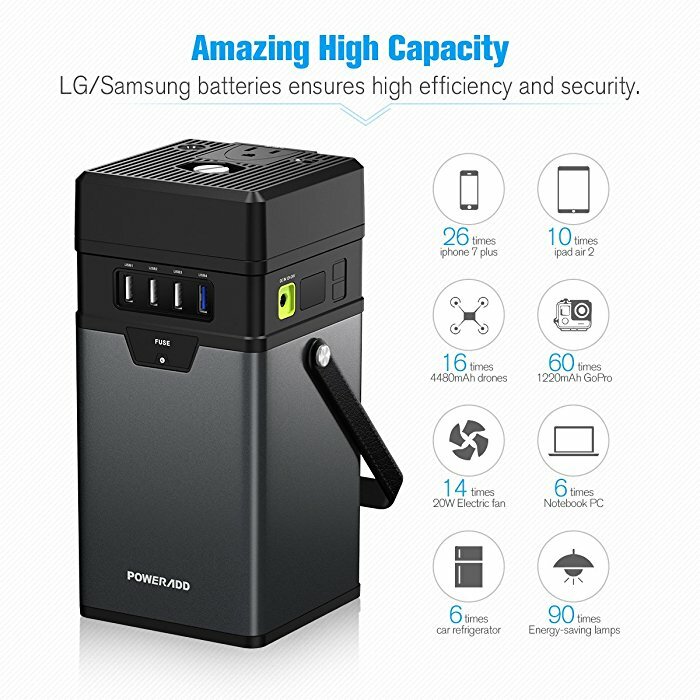 The power inverter is powered by built-in Samsung/LG 18650 batteries. 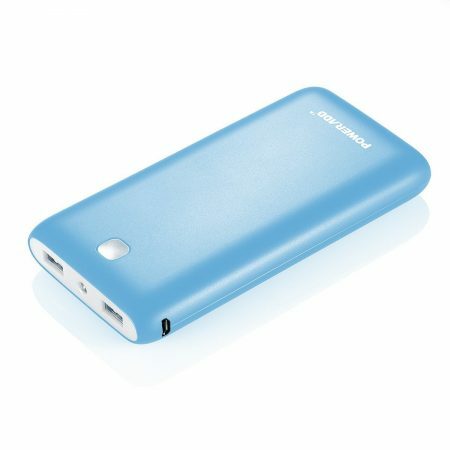 The compact power generator has excellent performance in recharging multiple USB devices at the same time. 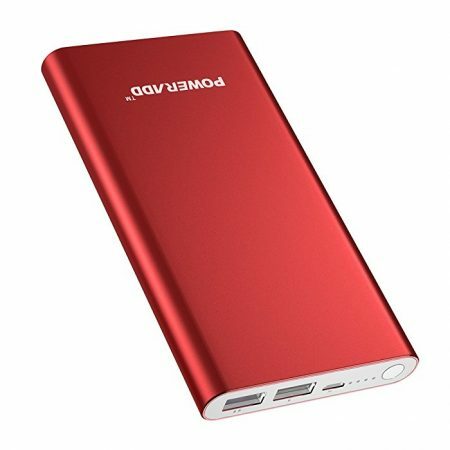 When it’s fully charged, it’s able to charge an iPhone 7 up to 32 times, or charge an iPad Pro 9.7 inches for 8 times. 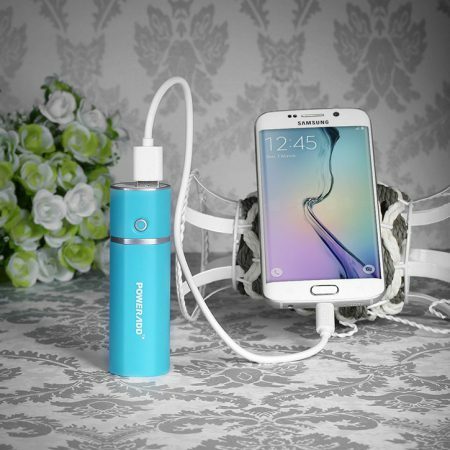 It has a few output ports, 3 Micro USb ports, a Quick Charge USB port, a 110V AC outlet and a 12V car socket. 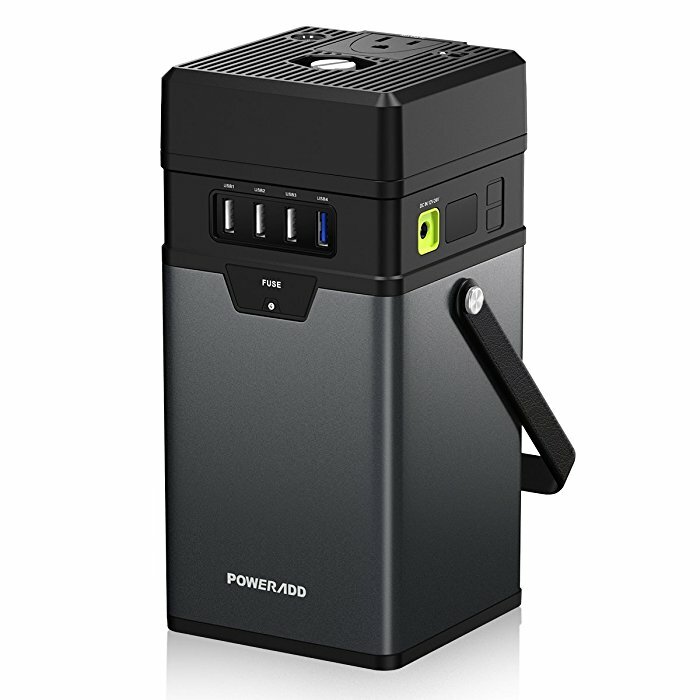 Poweradd ChargerCenter 2nd power inverter can power multiple devices simultaneously without the effort due to the high power rating and capacity 100000mAh/370Wh. 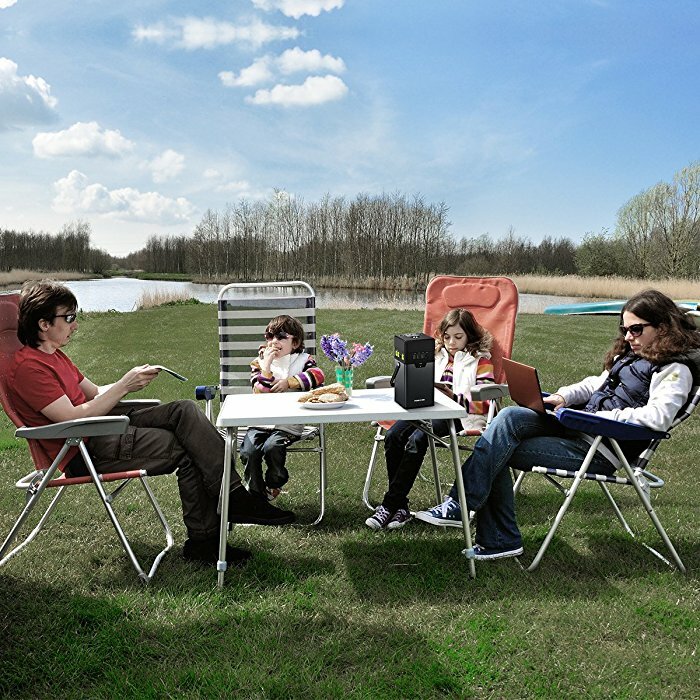 The Poweradd portable generator successfully protects your devices against surges, spikes, overload, over voltage, over current, over heat and short-circuit. 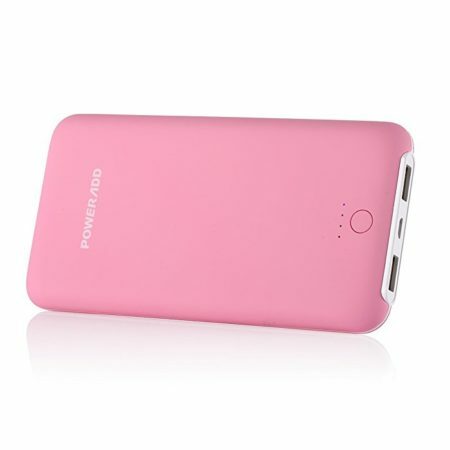 It uses advanced battery management systm, the BMS technology for better battery care and greater efficiency. 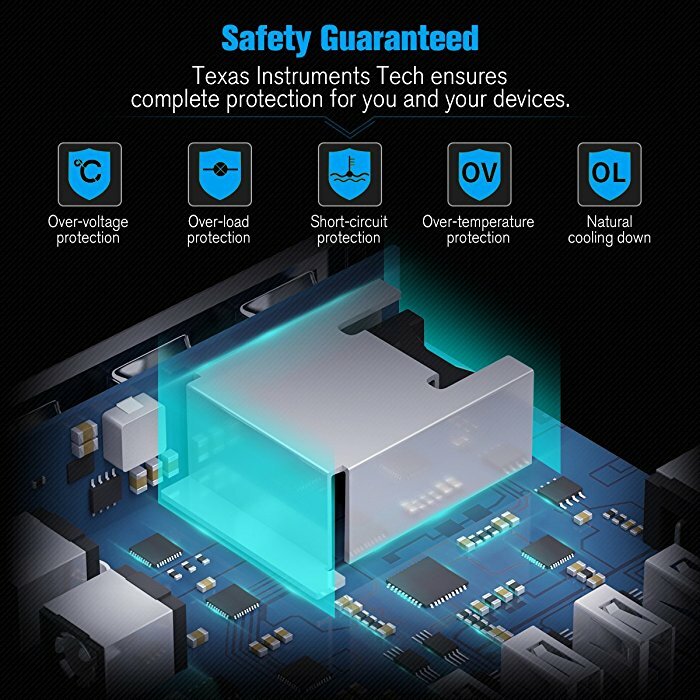 Poweradd ChargerCenter 2nd guarantees absolute safety with Texas Instruments (TI) chips built in. 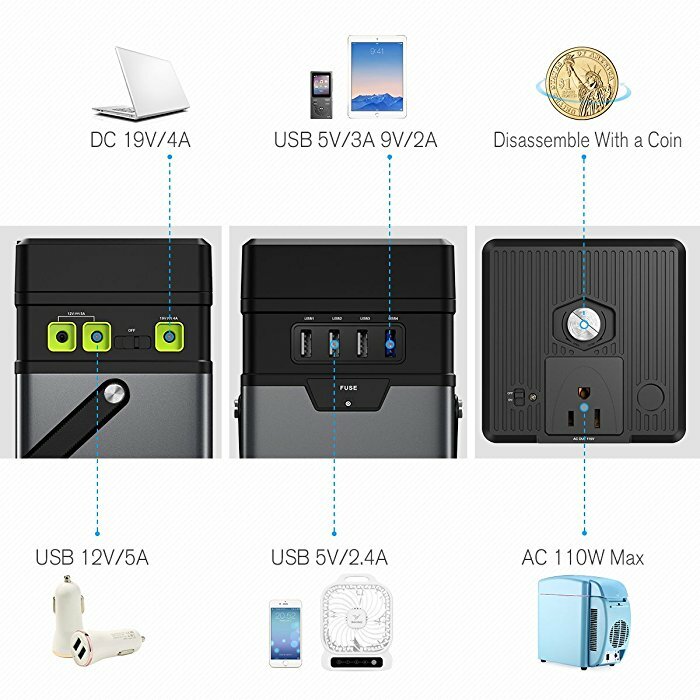 The compact generator can work for myriad devices on the market, including most smartphones and tablets (Kindle, iPhone, iPad, Samsung Galaxy, HTC, Nokia, Nexus, Motorola, Blackberry etc. 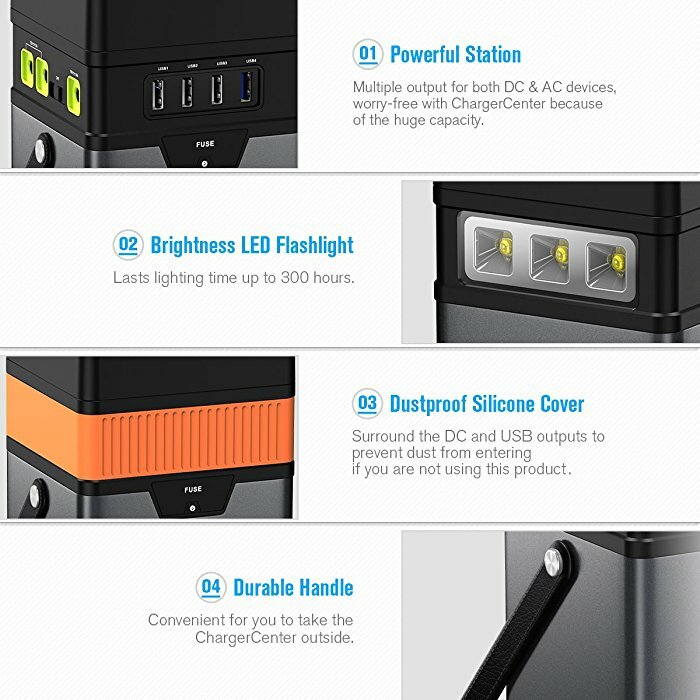 ), GPS, Nintendo Switch NS PSP PS4 Game Controller, Digital Camera, Bluetooth Speaker/Headphones, Mp3 Players and more other devices. 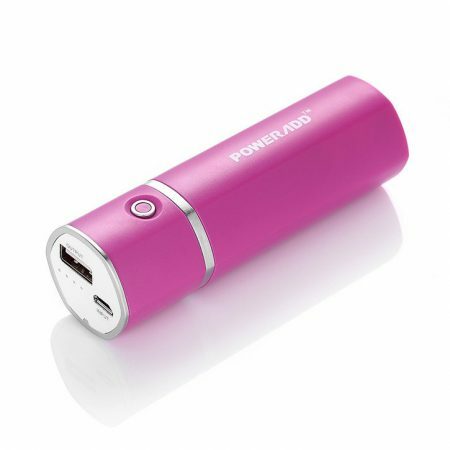 The poewr inverter comes with 10 different adapter plugs for perfect compatibility with most laptops, notebooks, such as Sony Dell HP Toshiba Samsung Lenovo Acer Asus etc.